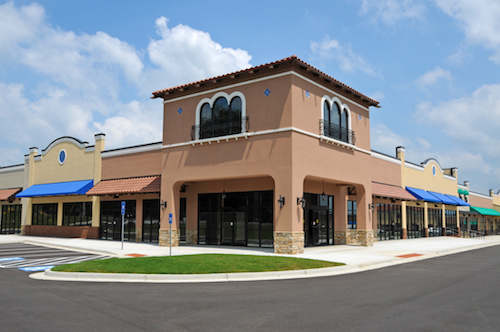 SVN Dunn Commercial provides maintenance services for commercial buildings in the DFW area. 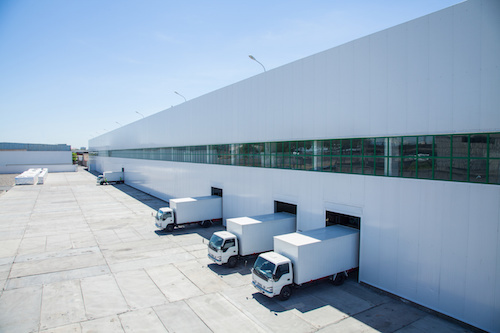 Commercial properties are an investment, but the upkeep and management of these properties can be time consuming. 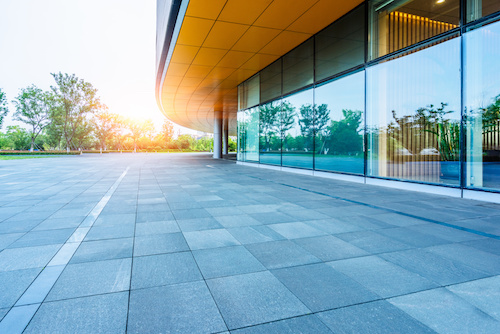 Make the most of your investment by allowing SVN Dunn Commercial to provide area maintenance for your commercial buildings. Consistent upkeep and maintenance will help to maintain higher rents for your buildings.